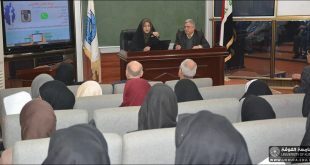 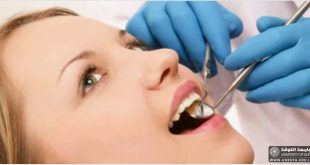 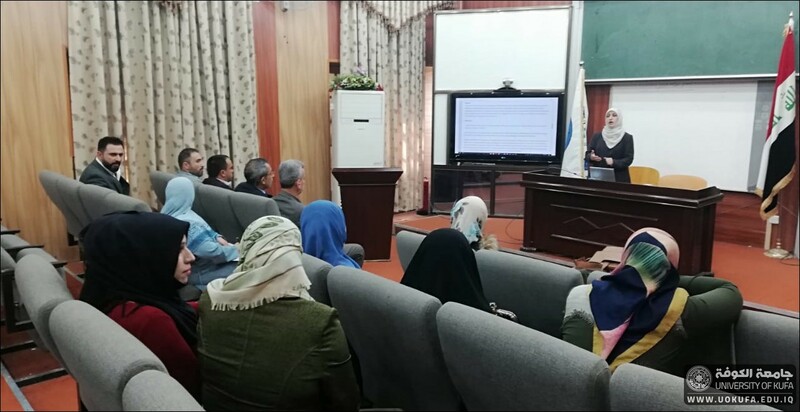 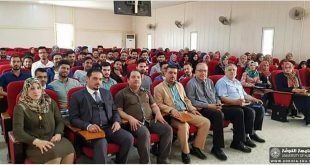 Faculty of the Dentistry University of Kufa Holds a workshop on how to register and publish in international journals and arranging researches according to the requirements. 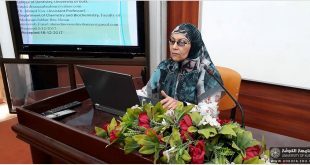 The workshop was held in Atheer Alsokony Hall at 10 am on Monday, 18/3/2019, where the lecture was presented by assistant Prof Dr. Raja Mahdi Al-Musawi. 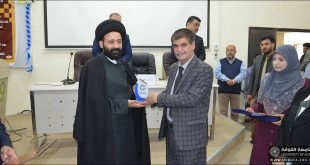 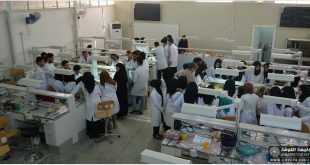 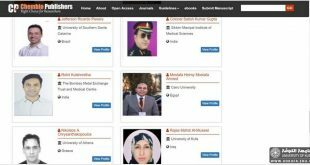 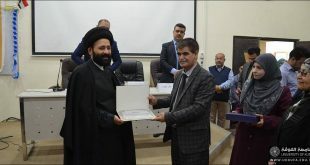 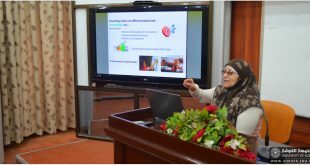 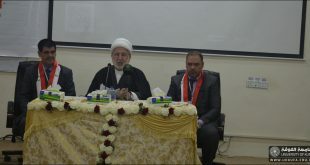 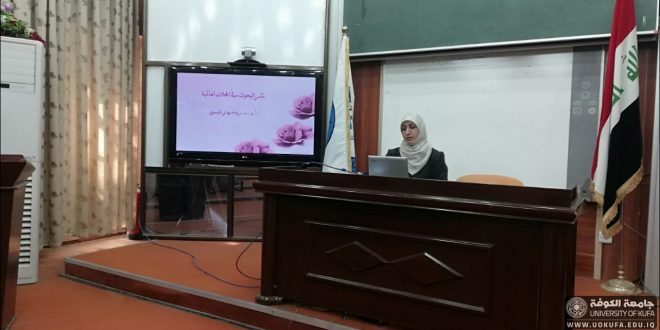 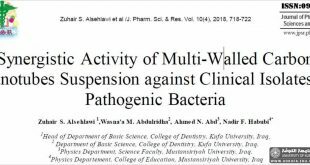 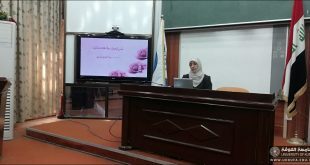 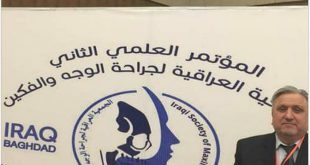 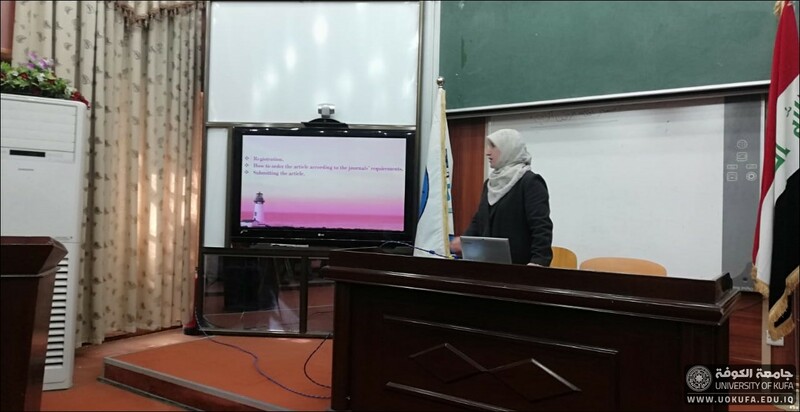 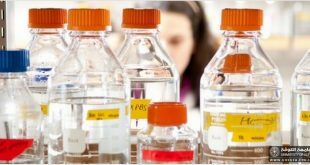 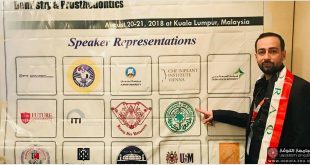 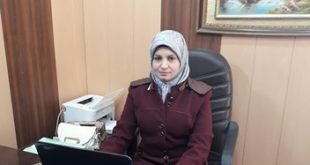 The proposals and results were: Writing the name of the researcher in a single format for all researches when published in any journal and ensure the integrity of the journal and according to the researcher’s specialty .the workshop was attended by teaching staff in the faculty of dentistry.